A leading architect has been ordered to demolish his award-winning home despite being granted permission for the project five years ago. 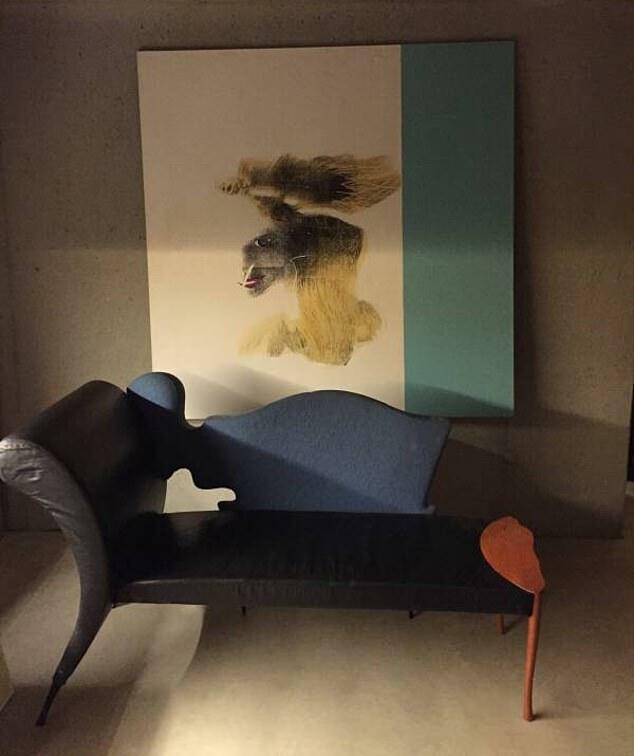 Amin Taha was granted permission in 2013 to transform the 1950s building in east London's trendy Clerkenwell into a plush six-storey office and apartment block. Situated on the site of an 11th century Norman Abbey and in the shadow of the Grade I-listed St James Church, the property comprises a two-storey office and eight flats, including a penthouse for him and his family. 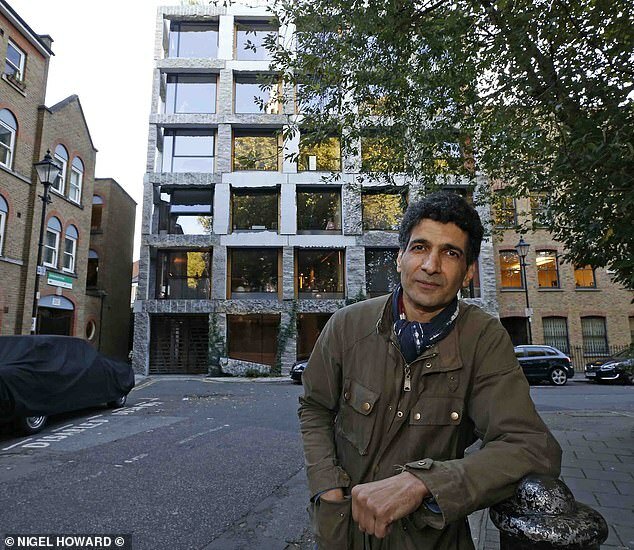 But Mr Taha, who recently became a father, has now been ordered to demolish the property by Islington Council, which claims the building is no longer in keeping with the original plans. Born in Berlin to Iraqi and Sudanese parents, Mr Taha moved to Southend-on-Sea aged seven and went on to study at the University of Edinburgh. He bought the original 1950s property some seven years ago before he was granted permission in 2013 to knock it down and build in its place the six-storey limestone structure. 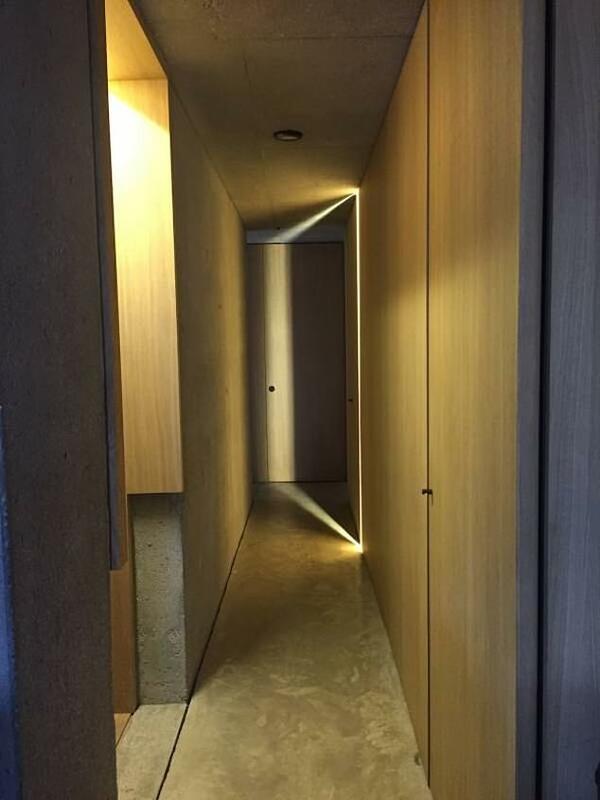 Hailed an 'architectural triumph' by the Royal Institute of British Architects (RIBA), the £4.65million project has won two awards. But Mr Taha is now waged in a bitter war with councillors who served an enforcement notice in June last year, claiming the materials, design and height of the building were not in keeping with the original plans. The council issued a second enforcement notice in February which said the building's 'design and location' was 'harming the character and appearance of the local area'. 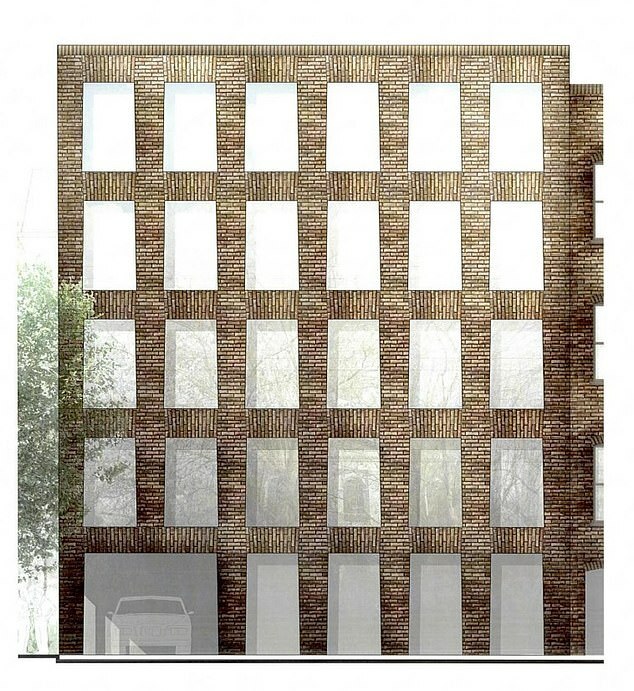 Councillor Martin Klute, vice-chairman of Islington's planning committee, said he was 'extremely upset' with the 'horrible' building. The council would not specify how the building has breached planning permission. 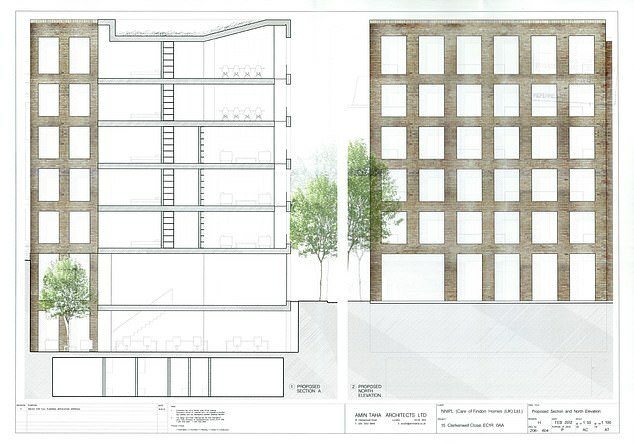 Cllr Klute said at a meeting in June last year: 'The problem he's got is that the building looks nothing like the approved drawings, and the stonework on the front actually protrudes beyond the building line. It's not within the boundaries he applied for. 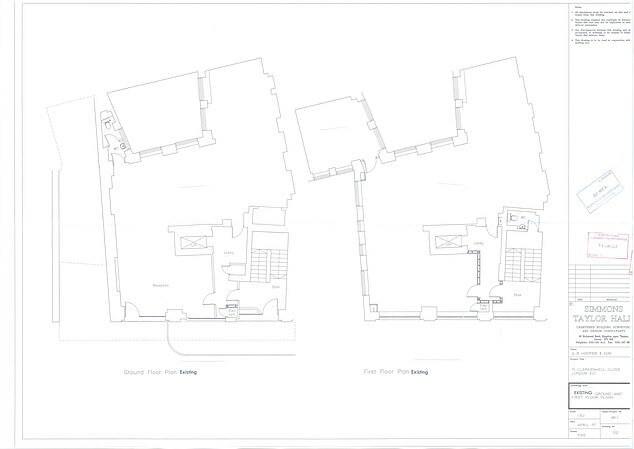 'And the building is actually a storey-and-a-half higher than the drawings showed. 'We are extremely upset he's built it higher than what he'd made it look like. It's extraordinary. 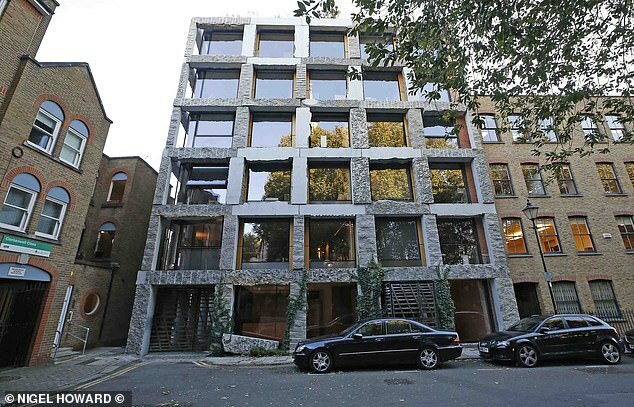 An Islington Council spokesperson said: 'After an investigation, the council has come to the view that the building at 15 Clerkenwell Close does not reflect the building that was granted planning permission and conservation area consent in 2013. 'In the council's view, the existing building does not benefit from planning permission, and the council issued an enforcement notice on 26 February 2018, to take effect on 9 April 2018.